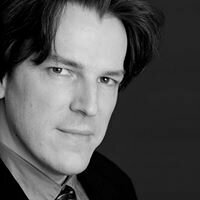 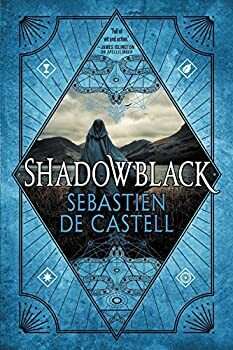 CLICK HERE FOR MORE STORIES BY SEBASTIEN DE CASTELL. 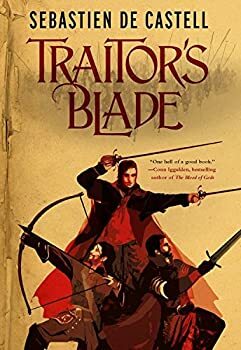 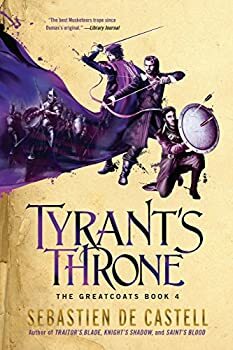 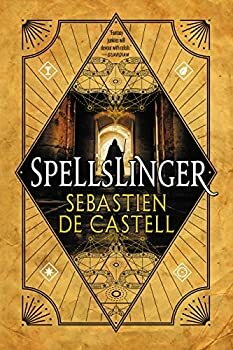 I absolutely loved Sebastien de Castell's Traitor's Blade, first in his GREATCOATS series, having been immediately charmed by the utterly winning voice of its first-person narrator Falcio val Mond and its flamboyant Three Musketeers-like tone and narrative. 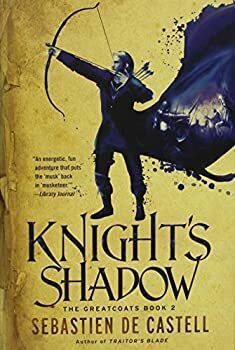 So I was greatly looking forward to its sequel, Knight's Shadow. 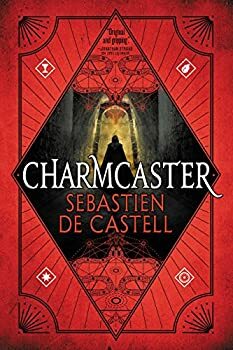 I'm pleased to say that while I had a few issues, for the most part I was wholly satisfied despite such high expectations.